room, Lara handles herself well in every situation—well, almost every one. What’s even cooler about this book is it not only deals with the topic of bullying but it also teaches readers the different parts of telling a story as each chapter deals with one of these elements (Dialogue, Setting, Rising Action, Details, Cliff-Hangers, and Climax are all addressed). Ten-year-old Laney Grafton is a tad relieved when the new girl enters her classroom because everyone’s mean words and teasing shifts away from her and onto Lara Phelps. But here’s the thing about Lara: she doesn’t react like she should. Nope. Instead, Lara accepts the bullying and returns each action with a kindness. 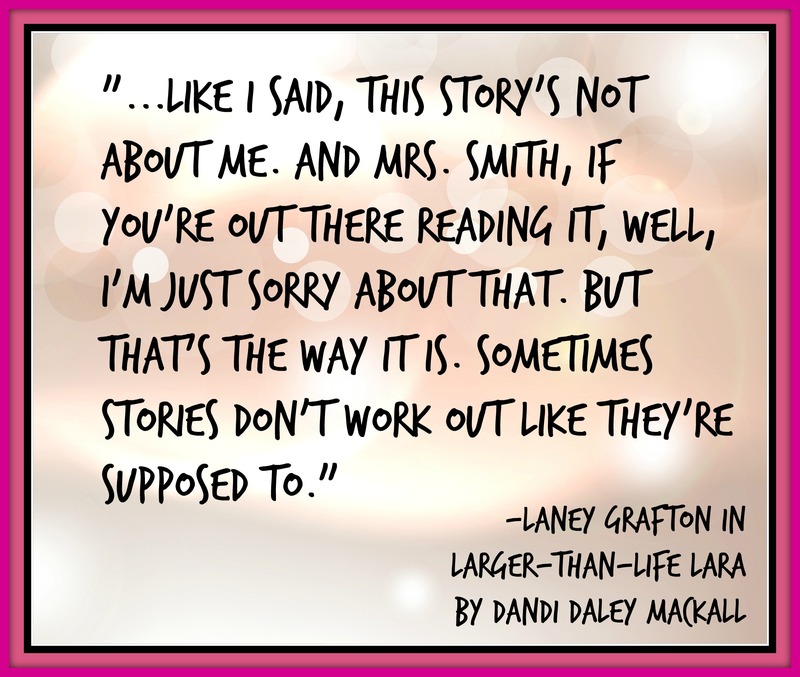 And while the storyteller (Laney) doesn’t intervene, she does begin to change. As will every reader of this book. 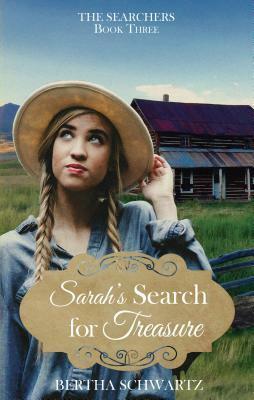 As a reader, I felt Laney’s hardships as well as Lara’s as I was taken along for the ride through the eyes of a fourth-grade girl shares a story through her eyes. The author portrays this excellently through the writing of the story. I was there in that class room with Laney and as she shares this impactful time in her life all the while commenting on what’s she’s learned about telling a story. And the results are sometimes humorous, sometimes heart-breaking, but always memorable. 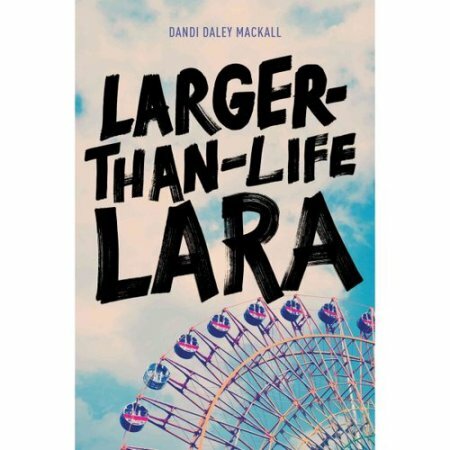 If you have young children who are being bullied or if you know young children you want to encourage to help a friend who is being bullied or if you want to share how one person can make a difference, then Large-Than-Life Lara is a way in which to do it impactfully. ****I receive complimentary books for review from publishers, publicists, and/or authors, including Netgalley. I am not required to write positive reviews. The opinions I have expressed are my own. I am disclosing this in accordance with the Federal Trade Commission’s 16 CFR, Part 255.